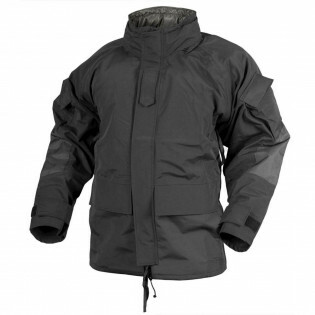 ECWCS Parka GEN II is a breathable and fully water- and windproof piece of clothing. 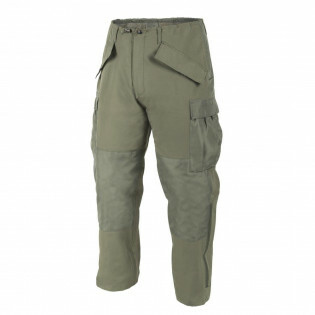 Adapted for heavy weather conditions, provides durability and freedom of movement, keeping easy moisture vaporization. 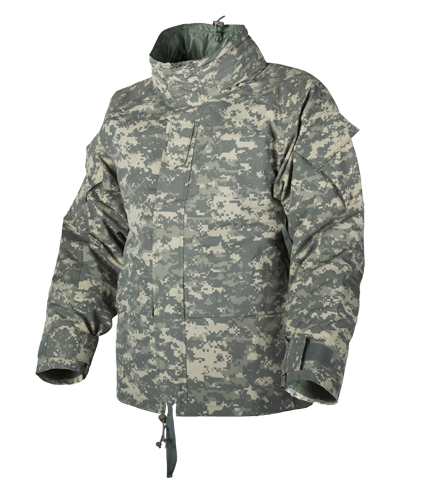 The ECWCS Gen II Parka is outer layer for extremely harsh surroundings, protecting the user from water, wind and elements. When the weather conditions are really harsh, the need for robust protection is high. Our Hardshells offer everything necessary in this matter. Connection of suitable materials with a sophisticated cut and a wide range of colors make our offer extremely attractive.